What is David Beckham's net worth and what endorsements does he have? Retirement from football has done nothing to weaken David Beckham's brand — if anything, the former England captain has grown even more popular since he hung up his boots and began to focus solely on his life off the pitch. Always a popular face with advertisers, Beckham's appeal has become an empire over the past few years. He has turned his hand to fashion, food and drink, television, entertainment and more — and he continues to reap the rewards. He has shown little sign of slowing down and recently launched another new project — a Miami-based Major League Soccer franchise - signalling his intention to make it one of the best teams in America. But how fruitful have his numerous financial ventures been? Goal takes a look. What is Beckham's net worth? 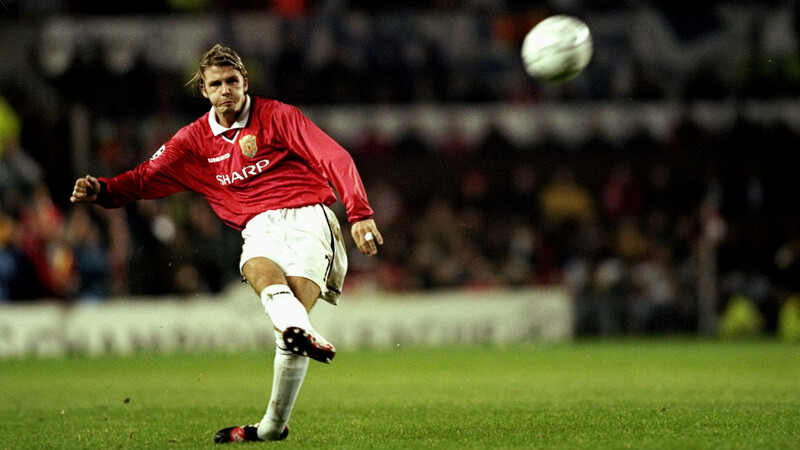 Beckham's net worth is usually estimated at around £300 million (or $450m), though figures often vary. That is partially a consequence of the fact that 'Brand Beckham' can also include his wife, Victoria, who runs her own fashion label. Interestingly, even the pair's children are already lucrative earners. For example, in 2014, the Mail on Sunday reported that David's then-12-year-old son Romeo was paid £45,000 for one day's work for Burberry. How much does Beckham earn? According to the Sun, Beckham has earned around £29 million in dividends from his company DB Ventures Limited over the course of 2016 and 2017, meaning he earned roughly £40,000 a day during that period. Documents filed at Companies House showed that the 42-year-old was paid a dividend of £18.75m in 2017 from his company DB Ventures Limited, having previously received a £10.2m dividend in 2016. Taking the aforementioned £29m figure as a basis for analysis, the table below shows how much Beckham roughly earns, through DB Ventures, per year, month, week and day. As you can see, the retired footballer still earns well more than many of the top stars currently playing the game. * Note that the above figures are subject to change. 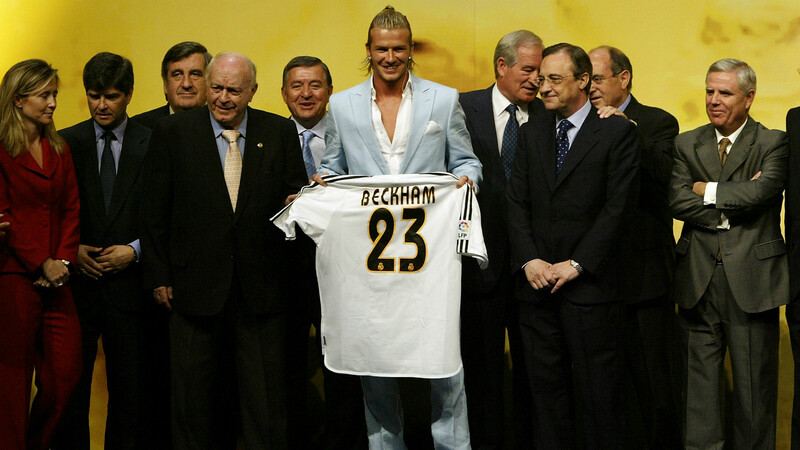 What sponsorship deals does Beckham have? Beckham endorses a number of products but his most successful recent campaign has probably been with clothing retailer H&M, for whom he has appeared in a number of ads with comedian Kevin Hart. Also prominent are Beckham's deals with Breitling watches and Haig Club whisky, the latter of which he has promoted heavily on his social media accounts. There are numerous others past and present, including Sainsbury's, Armani, Gillette and Pepsi Co.
Of course, the man who made the Adidas Predator boots famous continues to work with the sporting apparel brand he was most associated with during his playing days and helped launch a new edition of the boots in September 2017. What businesses does Beckham have? Seven Global LLP seems to have been created around Beckham's lifestyle products in partnership with the Global Brands Group, who work with a number of celebrities on their own lines. Footwork Productions, meanwhile, takes care of his name and image rights. They come under the umbrella of DB Ventures, which is the overarching company responsible, as recent accounts put it, for the "licensing and other forms of commercialisation of the 'David Beckham' brand". Its parent company, in turn, is Beckham Brand Holdings Ltd, which is split equally between David, Victoria and the family's management group headed by Simon Fuller. DB Ventures reported a profit after tax of £24.9m in 2016, a slight dip from the 2015 figure of £36.3m. Beckham Brand Holdings, meanwhile, made a profit, after tax, of over £16m in 2016, which is down from the £31.3m reported in 2015. In January 2018, Beckham, along with his business partners, launched a Miami MLS team that is expected to enter the North American league as an expansion team in 2020. Beckham had been given the option to own a franchise team as part of the contract he signed with MLS when he joined the LA Galaxy in 2007 and he exercised that option in 2014. However, he is not the sole owner of the team and heads up an ownership group known as Miami Beckham United. As well as Beckham, the group consists of Simon Fuller, Marcelo Claure, Todd Boehly, Masayoshi Son and the Mas brothers, Jorge and Jose. You can read more about Beckham's Miami MLS team in Goal's explainer here. Beckham married Victoria Adams, who was then a member of the world-famous girl band Spice Girls and known by the moniker 'Posh Spice', in the summer of 1999 and the pair have been together since. The wedding took place on July 4 at Luttrellstown Castle, which is located in Clonsilla, a suburb of Dublin, Ireland. The couple's son Brooklyn was the ring-bearer and Beckham's former Manchester United team-mate Gary Neville served as best man. Shortly after getting married to Beckham, Victoria - like the other Spice Girls - launched a solo singing career as well as branching out into fashion and other business ventures. What charity work does Beckham do? Beckham has worked on a number of health initiatives in impoverished areas of the world, most prominently in his role as a UNICEF ambassador. He has created his own fund for the organisation named '7', which raises money to support its work. He came under scrutiny in early 2017 when a cache of emails was released in which Beckham appeared to be expecting a knighthood for his charity work, though UNICEF supported him by stating it was "extremely proud" of their partnership and grateful for his personal donations. 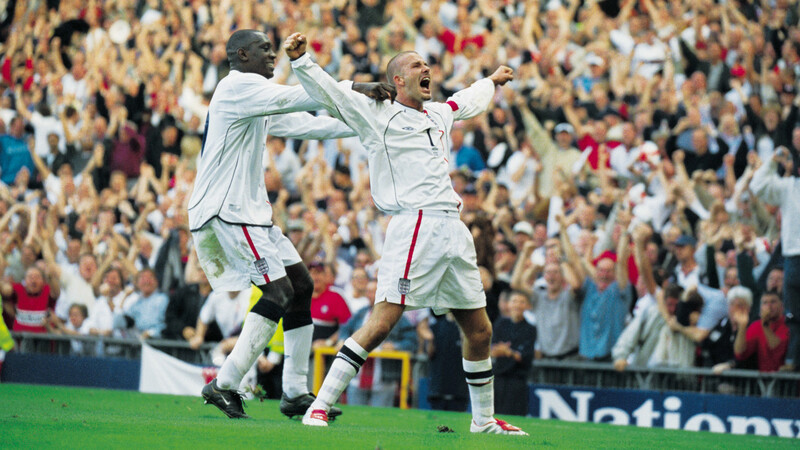 How many social-media followers does Beckham have? A big part of Brand Beckham in the 21st century, of course, has been the social-media following he has been quickly able to build since Facebook, Twitter and Instagram gained popularity. Beckham has 53 million likes on Facebook, good for fifth among all current and former athletes, behind only Cristiano Ronaldo, Lionel Messi, Neymar and Dwayne 'The Rock' Johnson. His 55 million followers on Instagram place him in the top 40 accounts in the world on the platform, ahead of the likes of LeBron James, Gareth Bale and Lady Gaga. Beckham is not on Twitter, but his wife Victoria has 13 million followers and his son Cruz signed up for an account in late 2016.